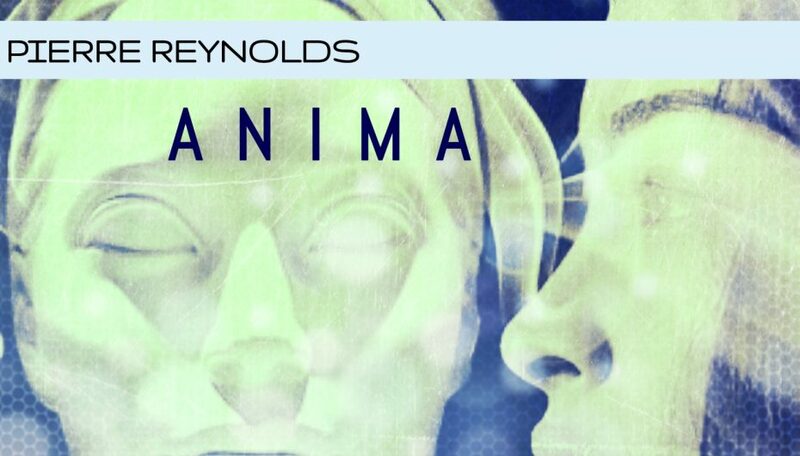 Pierre Reynolds is back with a brand new 4-track EP titled ‘Anima’ full of absolute House bangers. ‘You Make Me’ is one of the faster tunes on this EP, featuring soulful vocals and stunning harmonies. The groove ‘You Make Me’ has can only be compared to some of the great old school House anthems. ‘After The Rave’ is another hit featured that provides more of a chilled vibe with its elongated synth chords and saxophone elements paired with a Latino style guitar solo. 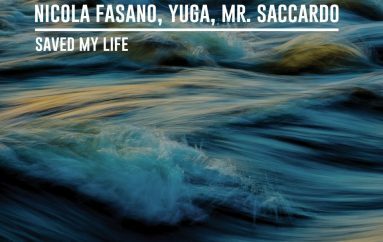 The other two songs on this EP includes ‘I’m Ready’, a production that provides grooves from the get-go with dreamy piano chords and plenty of soulful vocals and ad libs with flute melodies thrown in for good measure. Lastly, there’s ‘Losing Myself’ which is very different from the other 3 pieces as this production is much more Electronica influenced, featuring sultry vocals and funky bass lines. All 4 of these tracks are absolutely magnificent, dare we say this is the best EP from Pierre Reynolds yet? 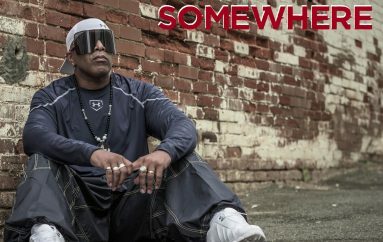 Pierre has made sure to include his signature style in every single production of this EP, including elements and sounds that you would least expect and incorporating them in innovative ways. Pierre’s musical career spans over 20 years, his passion for House music is clear and works hard to find new ways to keep his music fresh after having chart-topping hits such as his remix of ‘Magalehna’. The ‘Anima’ EP is out now on Intimate Venues Recordings.